“A picture paints a thousand words.” It’s an old saying but it is as relevant today as it was the day it was coined. 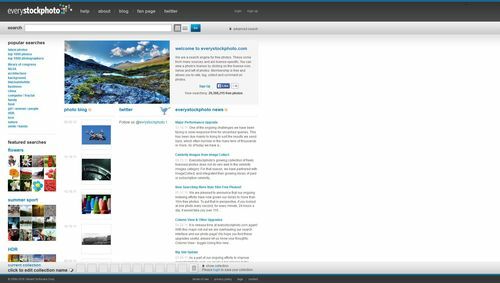 Images can make or break your website; the trouble is finding good quality images that don’t break the bank. While we always recommend our customers use a professional photographer to capture the best images possible for your business / product (we’ll even recommend one at the end of this article), not everyone can afford this option. If you have a good camera, you could take your own photos, but again that might not be as straight forward as you’d like. You might just say “That’s ok, I’ll just go to Google and grab what I need from there”. Bad idea. 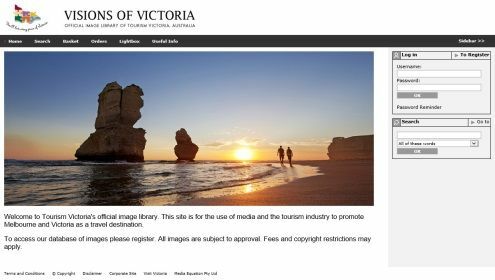 Copyright laws do exist and you can get fined thousands of dollars per image for using other people’s images without permission. 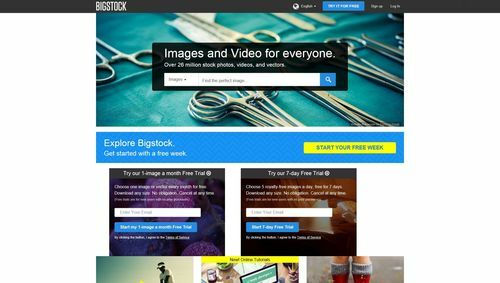 These sites all contain images that can be used for personal or business use free of charge. Over 420,000 free photos for commercial and personal use. 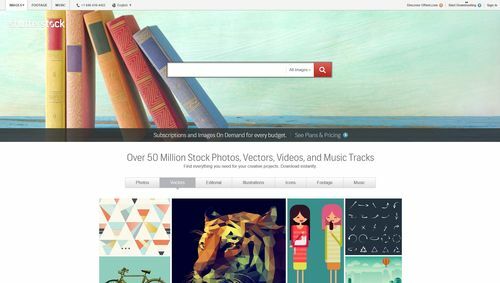 Millions of freely licensed photos. 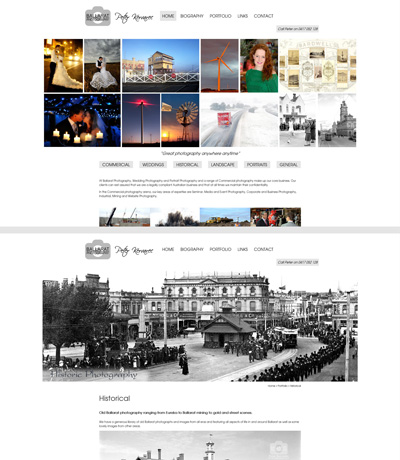 Free images Ideal for hotels / accommodation websites. 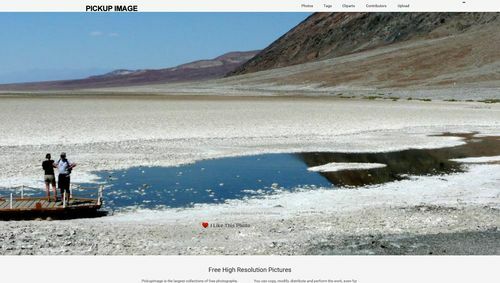 Below are sites which have images available for purchase. The costs are fairly low, and once you purchase the image you can use it for whatever you need. 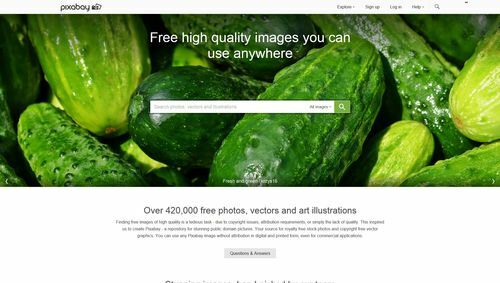 Over 26 million royalty-free photographs and illustrations. 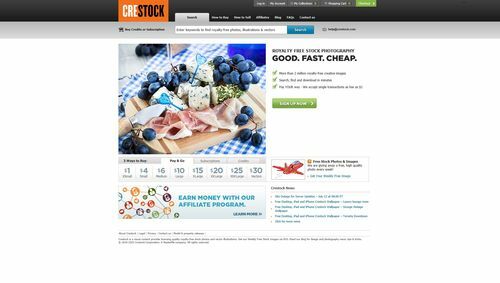 Quality royalty-free stock images at a great price. Millions of images at ridiculously great prices. 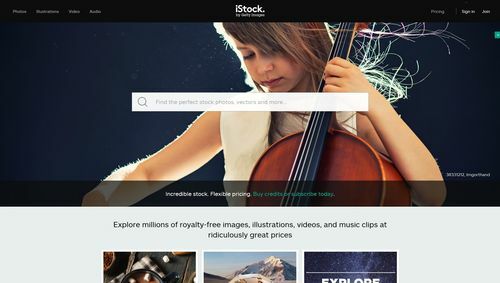 Over 50 Million Stock Photos, Victors, Videos and Music Tracks. *If you decide to utilise any of the websites above, please make sure that you follow all of the licence requirements as stated in their terms and conditions. 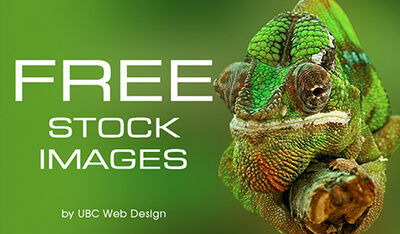 Also make sure that the free stock images can be used free of charge for commercial use, note just for personal use. Ballarat Photography offer one on one classes and small group classes to students who want to better their photography skills. Peter has 25 years experience in professional photography and will be able to assist you in developing your photography skills that you will be able to use on your website. Contact Peter at Ballarat Photography for further information. Peter Kervarec from Ballarat Photography has carved himself a career in professional photography that spans 25+ years. Peter will be able to assist you with taking photos of your business, staff photos and also taking product photos. Contact Peter today to find out more. Interested in Photography? 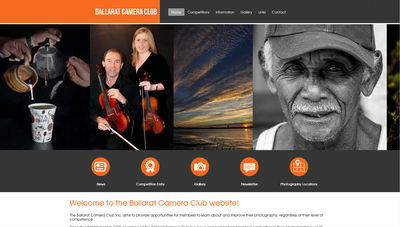 Check out the Ballarat Camera Club’s website. Find tips and tricks to help you become a better photographer, along with details on how to join the club. You can also view a wide range of photos submitted in previous competitions.